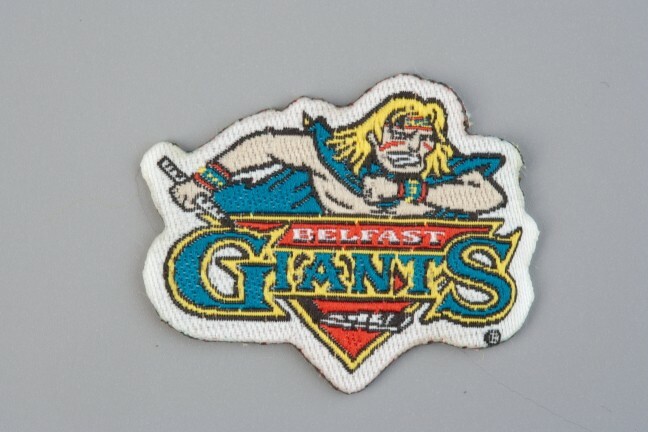 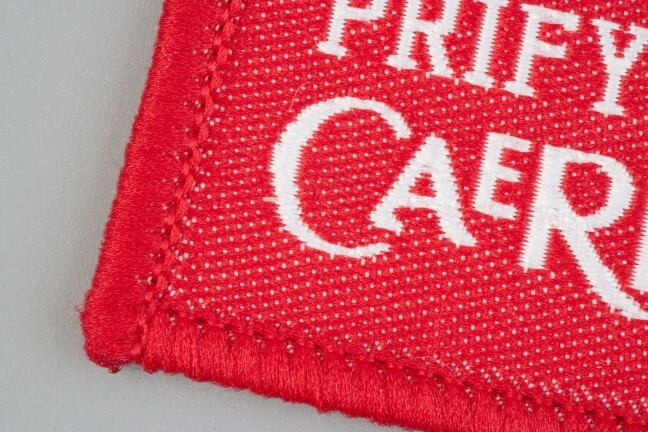 A woven badge can feature on a wide range of products from sports kit, uniform and fashion items. 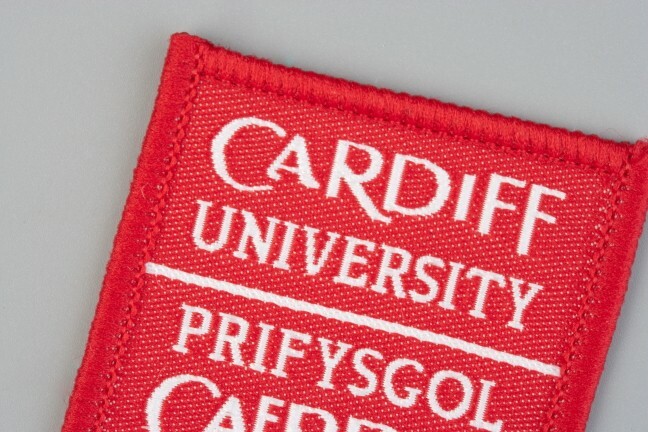 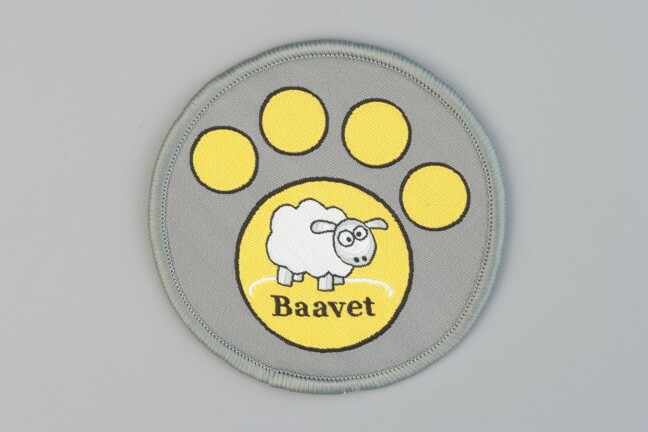 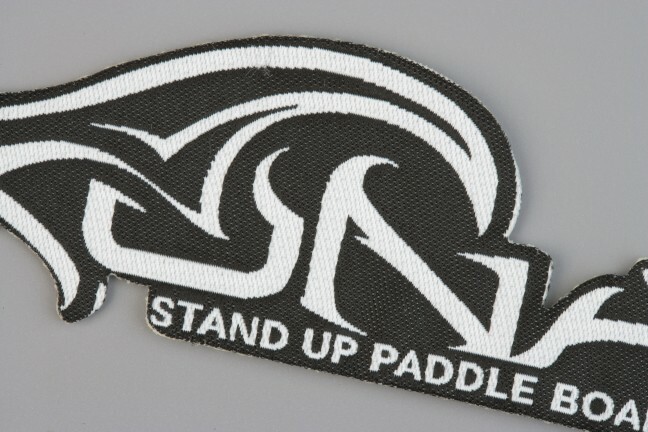 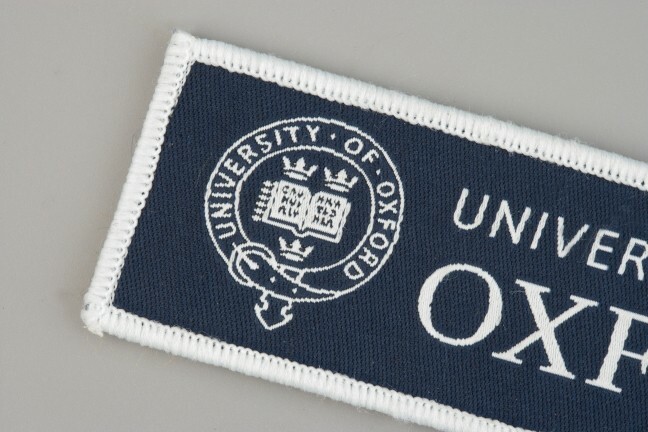 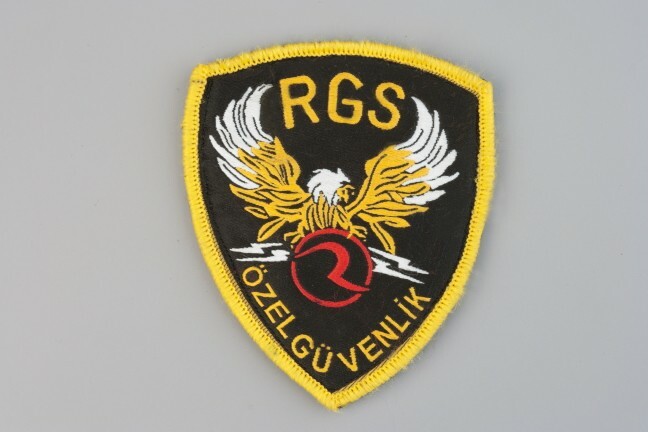 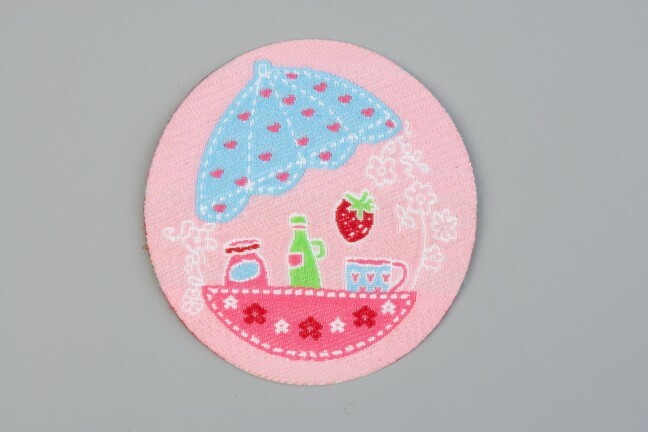 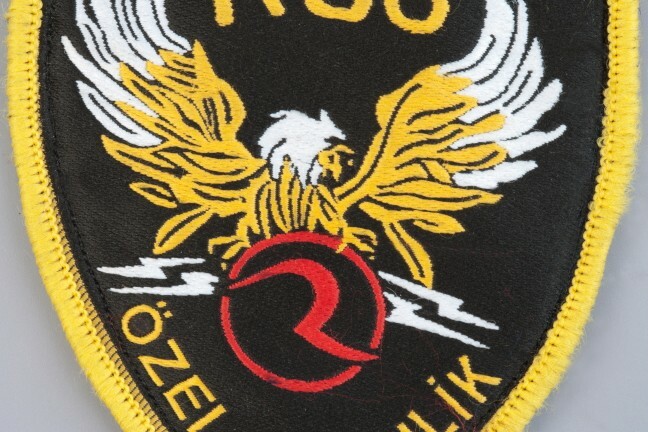 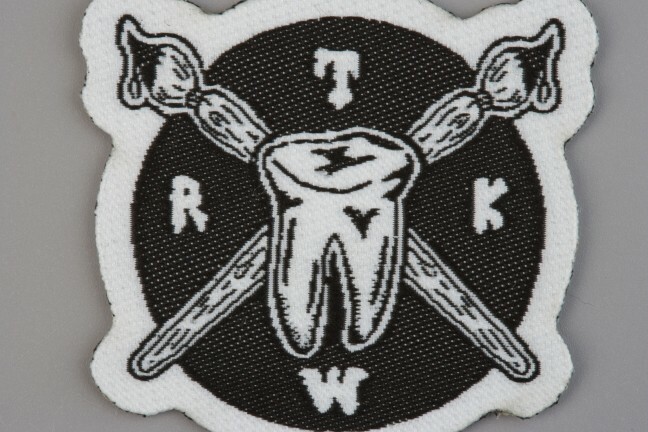 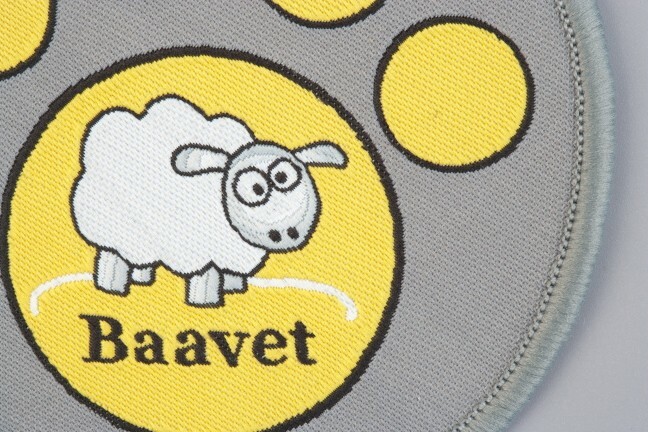 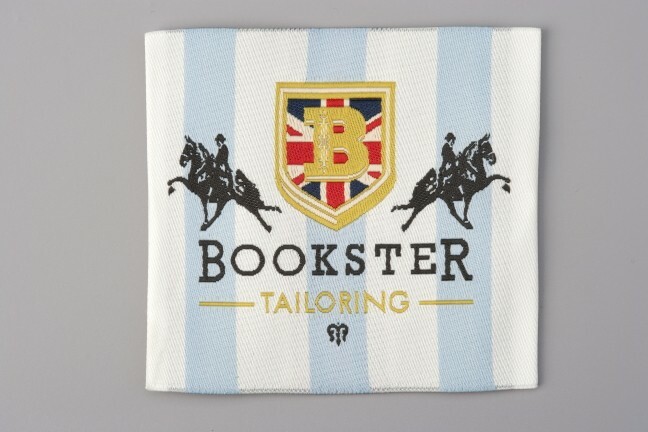 We can enhance your woven badge with hand or machine embroidery, plus add a filling to give it a 3D effect. 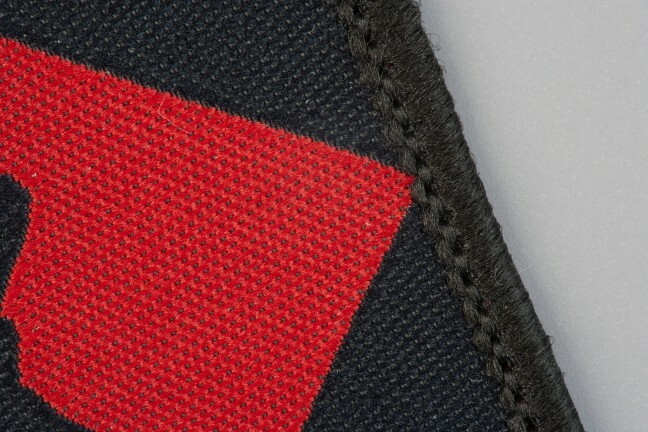 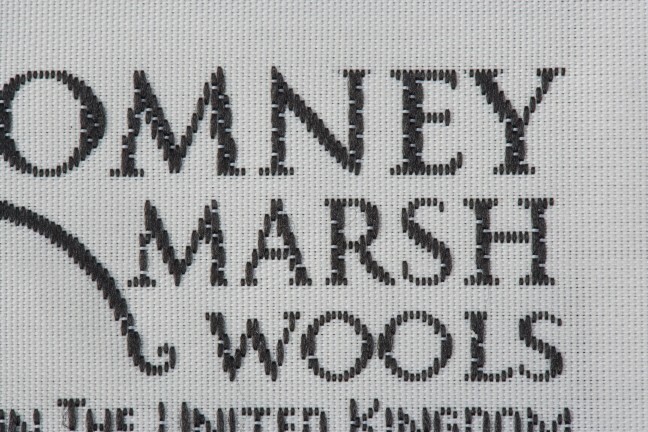 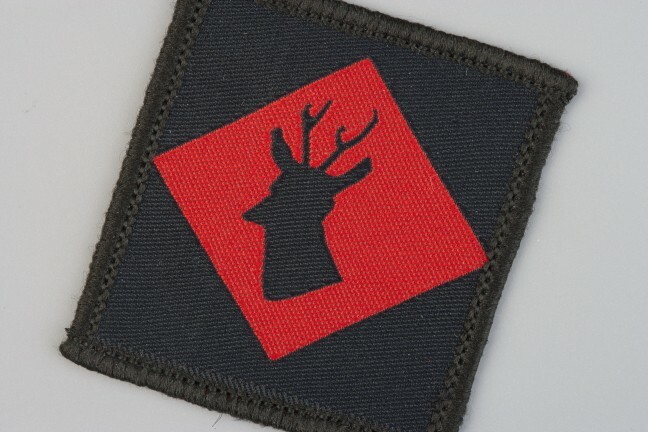 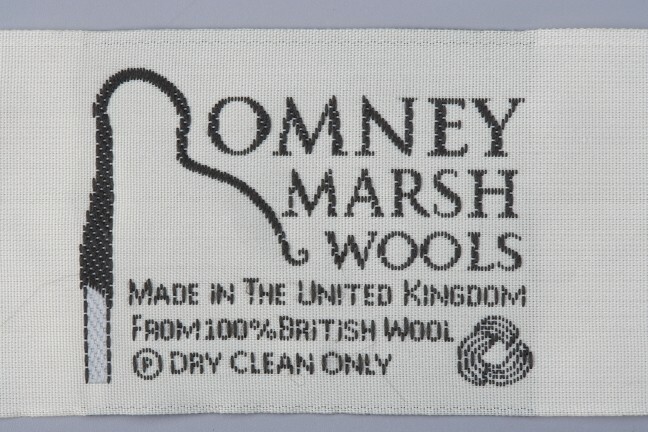 The badge is woven to a colour specification and design of your choice. 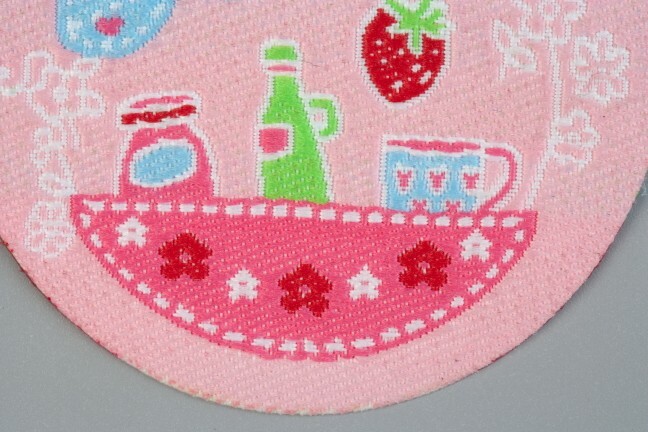 We can overlock the edges, add adhesive backings etc. 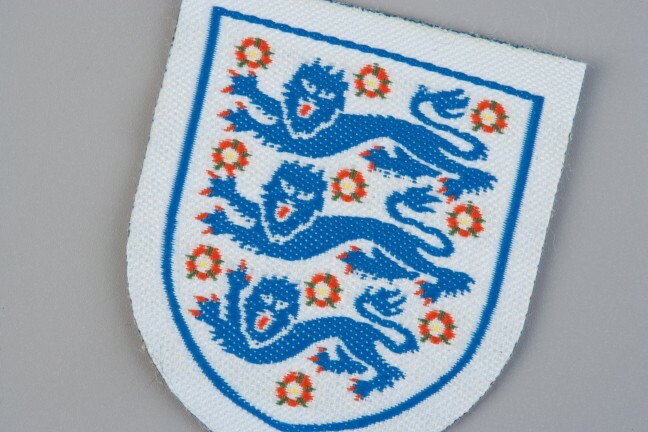 to give you the exact look that you require. 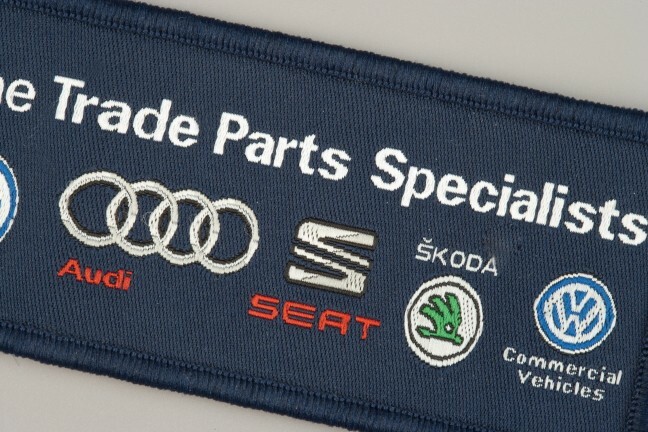 When you want to stand out from your competition or need that added extra touch, why not let us produce your badges with filling? 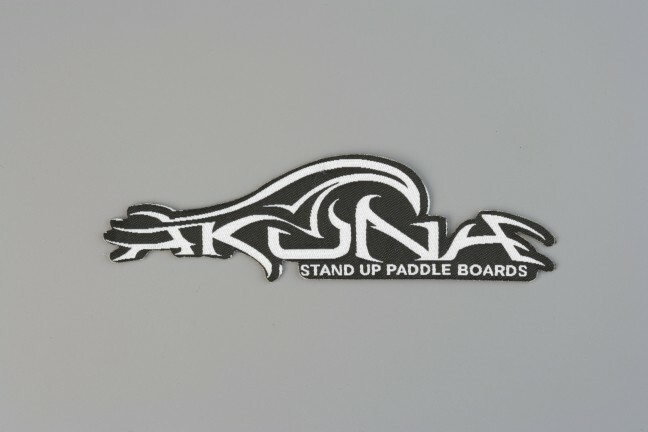 It gives a great 3D effect. 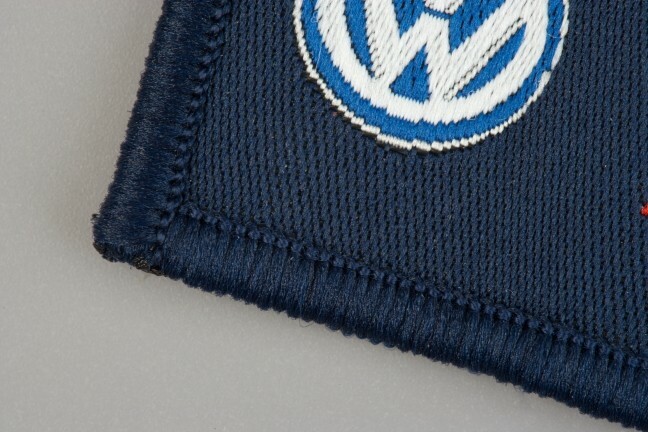 The woven laser-cut badge is cut to a custom shape that fits with your brand and product.